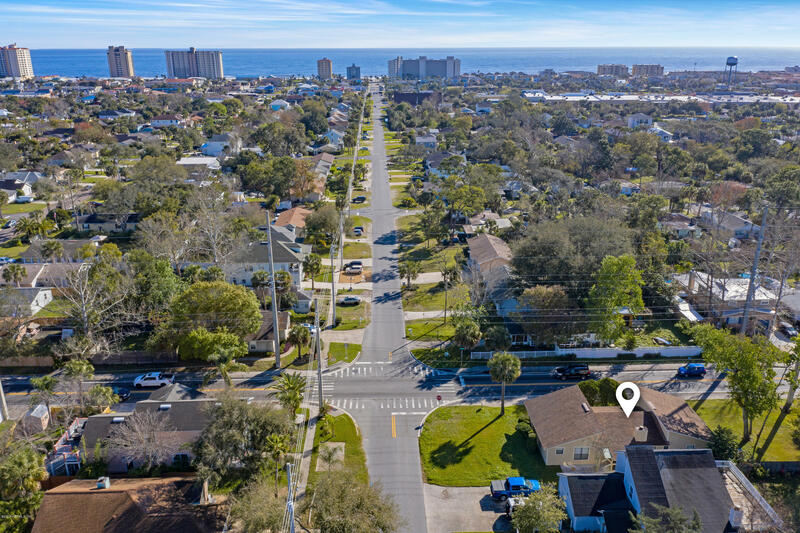 **Large Price Improvement** This home sits on an oversized corner lot 9 blocks from the ocean in the heart of South Jax Beach. The home has tons of open space, vaulted ceiling, and a lot of natural light. It would make a great house as a primary or investment property. All windows were just replaced with new updated glass which comes with a 10yr warranty. 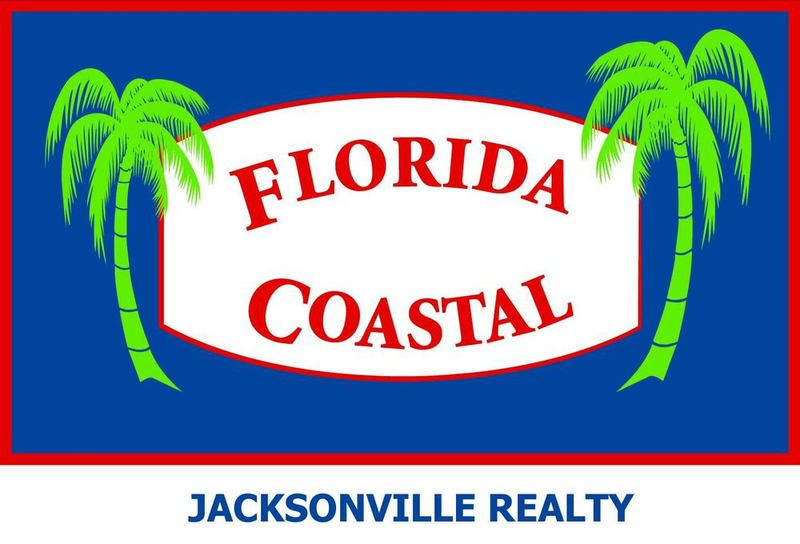 Come enjoy the beach lifestyle at its finest!